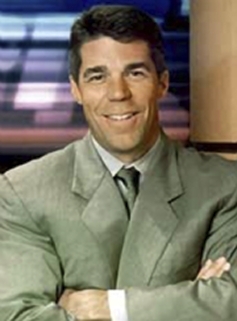 Chris Fowler has been ESPN’s primary college football and men’s college basketball studio host since 1989. 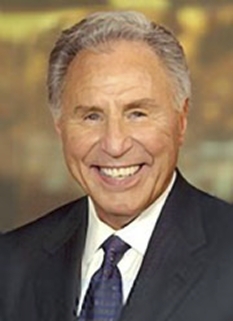 He’s anchored College GameDay, the network's award-winning Saturday morning college football preview show, since 1990 and The Weekend Kickoff Show and College Football Scoreboard since 1991. Fowler also serves as host of ESPN Classic’s SportsCentury. Fowler has hosted ESPN’s Heisman Trophy Presentation since the network began its coverage of the event in 1994, and ESPN’s Home Depot College Football Awards show since its inception in 1993, as well as ESPN's NCAA Final Four since 1992. 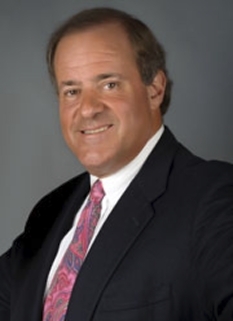 He added horse racing to his resume n 1998, serving as an on-site host for ESPN & ESPN2’s extensive Triple Crown coverage (Kentucky Derby, Preakness, Belmont Stakes). In 2003, he added the Australian Open to his itinerary. In the past, Fowler has also anchored SportsCenter and has served as co-host of the X Games from its inception in 1995 through 2000 as well as the Winter X Games (1998-2000). Fowler joined ESPN in July 1986 as the host/reporter of Scholastic Sports America, a stint which lasted two years. 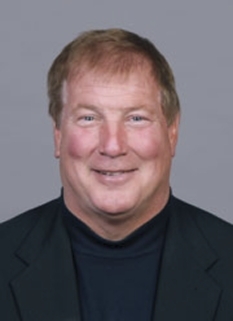 In 1988, he began serving as a college football sideline reporter for two seasons. While on the college football beat, Fowler conducted an exclusive interview with former star Oklahoma quarterback Charles Thompson, who was in prison at the time on drug charges. Prior to joining ESPN, Fowler spent nearly two years at KCNC-TV, the NBC affiliate in Denver, as a production assistant, a producer/writer and as a sports reporter. In 1984, he worked for several months at Denver's CBS affiliate KMGH-TV as an intern in the sports department. 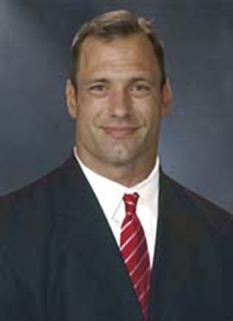 Fowler received a bachelor of science degree in radio/television news from the University of Colorado in 1985. He was the first recipient of the Alan Berg Memorial Journalism Scholarship, awarded by the Denver Press Club. While an undergraduate, Fowler, a Denver-area native, served as a producer and co-host for a weekly magazine program aired over the Boulder (Colo.) Cable Television System from 1983-85. He also spent two years as sports director at KAIR-AM, the university's radio station. From 1982-84, he covered high school sports for the Rocky Mountain News. DISCLAIMER: PFP Sports Talent Agency does not claim to represent itself as the exclusive agent for Chris Fowler. PFP Sports Talent Agency is a booking agency that represents organizations seeking to hire pro athletes and sports personalities such as Chris Fowler for speaking engagements, personal appearances, product endorsements and corporate entertainment. Fees on this website are estimates and are intended only as a guideline. Exact fees are determined by a number of factors, including the location of event, the talent’s schedule, requested duties and supply and demand. PFP Sports Talent Agency makes no guarantees to the accuracy of information found on this website and does not warrant that any information or representations contained on this website will be accurate or free from errors. We are often asked how can I find out who is Chris Fowler's agent? To find Chris Fowler appearance fees and booking agent details, you can contact the agent, representative or manager through PFP Sports Talent Agency for speaking fee costs and availability. PFP Sports Talent Agency can help your company choose the ideal sports personality for your next marketing campaign. To hire Chris Fowler for an appearance, speaking event or endorsement, contact Chris Fowler's booking agent for more information.